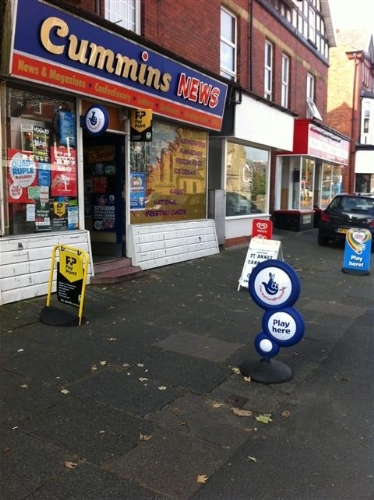 An exciting opportunity to acquire a long established and well known Counter Newsagents which is situated in the highly sought after and popular Fylde district of Lytham St Annes in Lancashire. Cummins Newsagents occupies a prominent trading position on a busy main road parade amongst a number of other small local businesses with ample customer parking facilities. The business has a substantial number of quality residential developments situated within the adjacent vicinity and the business subsequently attracts both regular local and passing trade throughout the day. 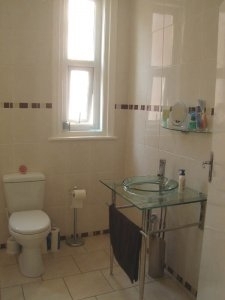 Having successfully operated in the town for many years, this heavily relied upon business has established excellent relationships within the locality and therefore enjoys an extensive and loyal customer base. 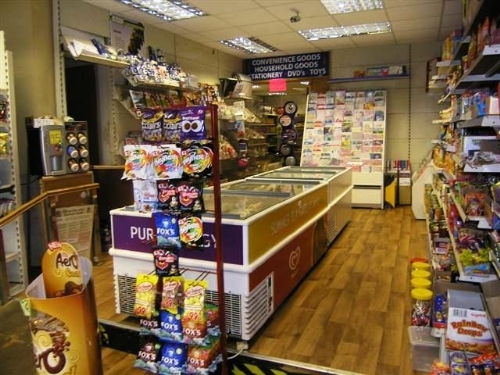 Cummins Newsagents operates from commanding and imposing double fronted shop premises providing a spacious, well fitted sales area which is light and airy creating a welcoming environment. 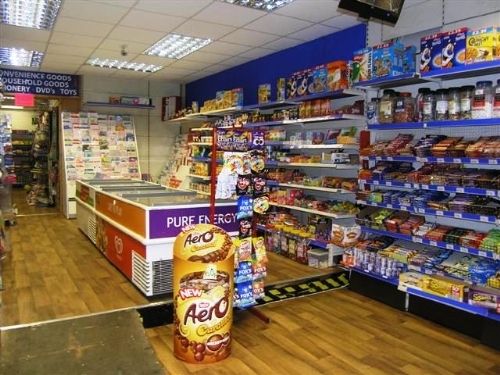 The business retails a range of newspaper and magazine titles, tobacco, confectionary, soft drinks, frozen foods and a selection of convenience lines with additional services such as Paypoint and Payzone. Cummins Newsagents is a thriving and highly lucrative business yet still offers terrific scope for future growth and improvement. The business would therefore be ideal for an ambitious and enthusiastic operative who has the opportunity to introduce an off licence, dairy products whilst extending the trading hours and also introducing newspaper deliveries. These enhancements will significantly increase the weekly sales and ultimately maximise overall profitability. 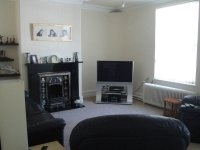 The substantial property offers spacious four bedroom accommodation which would suit a growing family. 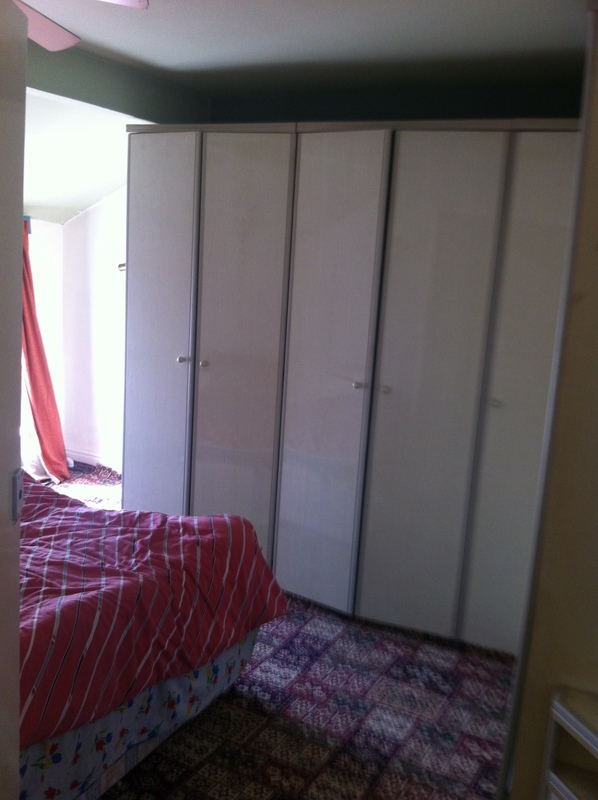 This is an excellent business opportunity and viewing is highly recommended to avoid disappointment. Current records and accounts can be inspected when viewing. Impressive and highly imposing double fronted three storey premises occupying a prominent position on a busy main road parade. The spacious sales area is light and airy creating a welcoming environment with a range of good quality fixtures and fitments including CCTV. 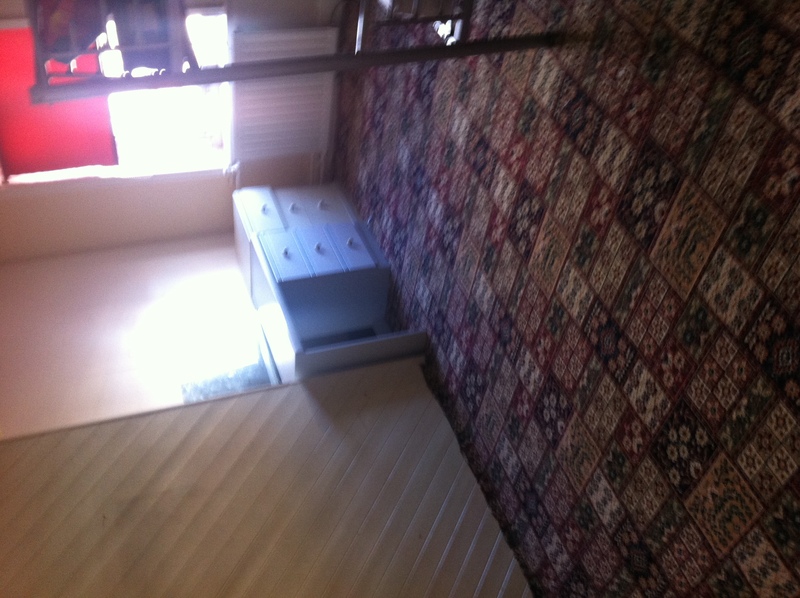 To the rear of the property there is a kitchenette and staff toilet. 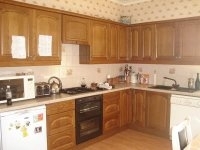 The substantial property offers versatile self contained living accommodation which would be ideal for a larger family. 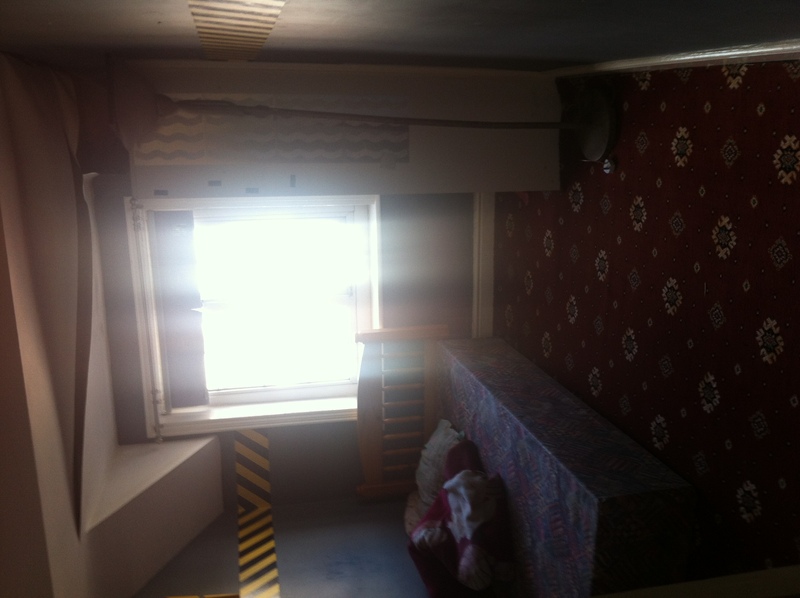 To the first floor there is a living room with a feature fireplace, fitted kitchen, office and a shower room with toilet. 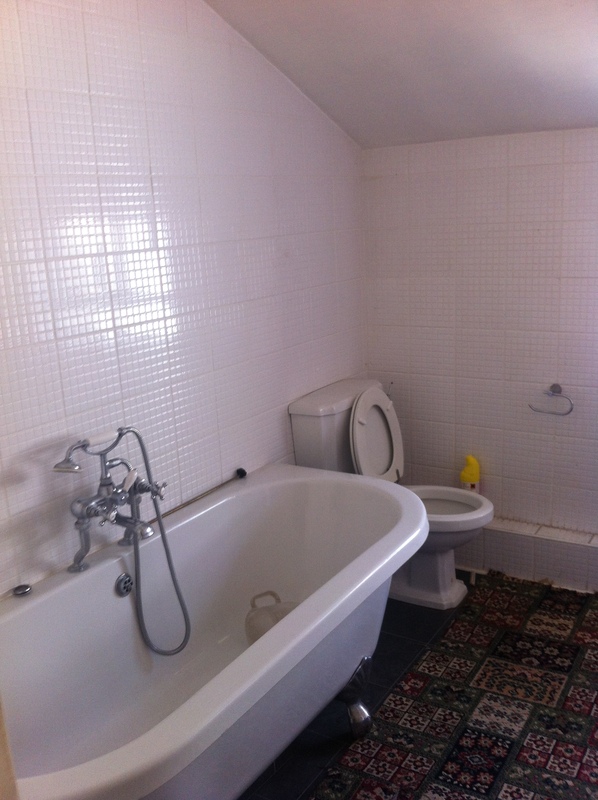 The second floor has three double bedrooms, a single bedroom and family bathroom. Externally there is a patio area to the rear. 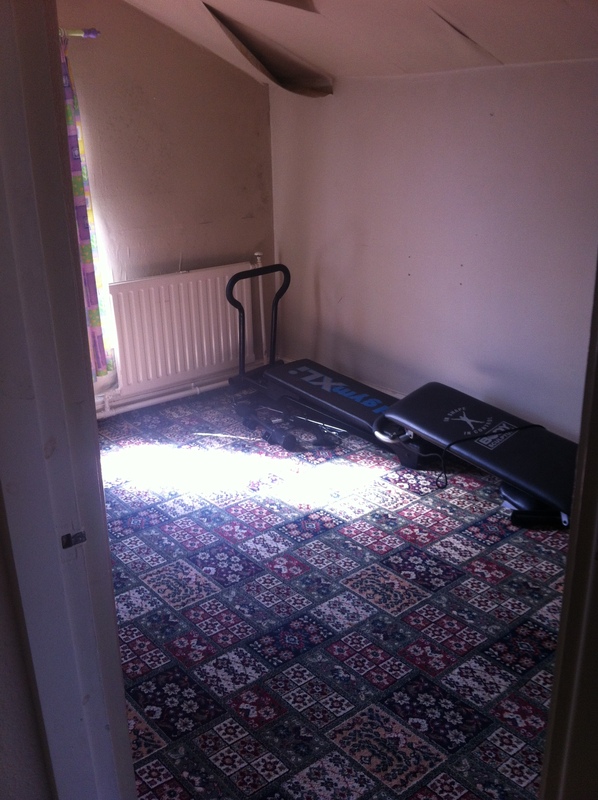 A successful business and substantial property located in a highly desirable locality. To avoid disappointment, viewing is highly recommended.